In episode 25 of Troublesome Radio, I invited Ivan Throne, a.k.a. 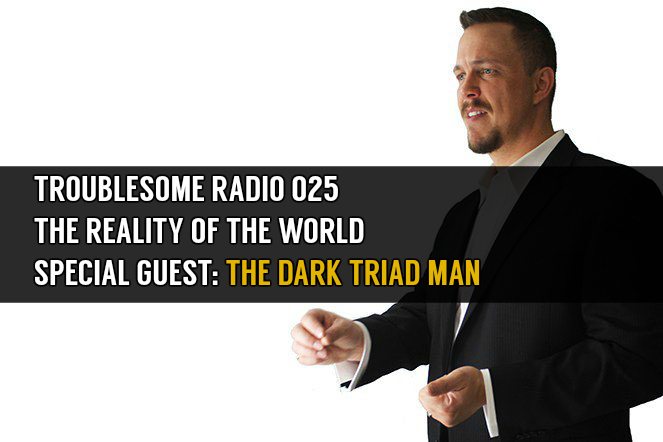 the Dark Triad Man, to join me in a discussion of the dark world we currently live in. Make sure to check out The Dark Triad Man and follow him on Twitter.